Rescue Marine Unlimited Towing Plan offers free towing in Lake Erie for one low annual fee. 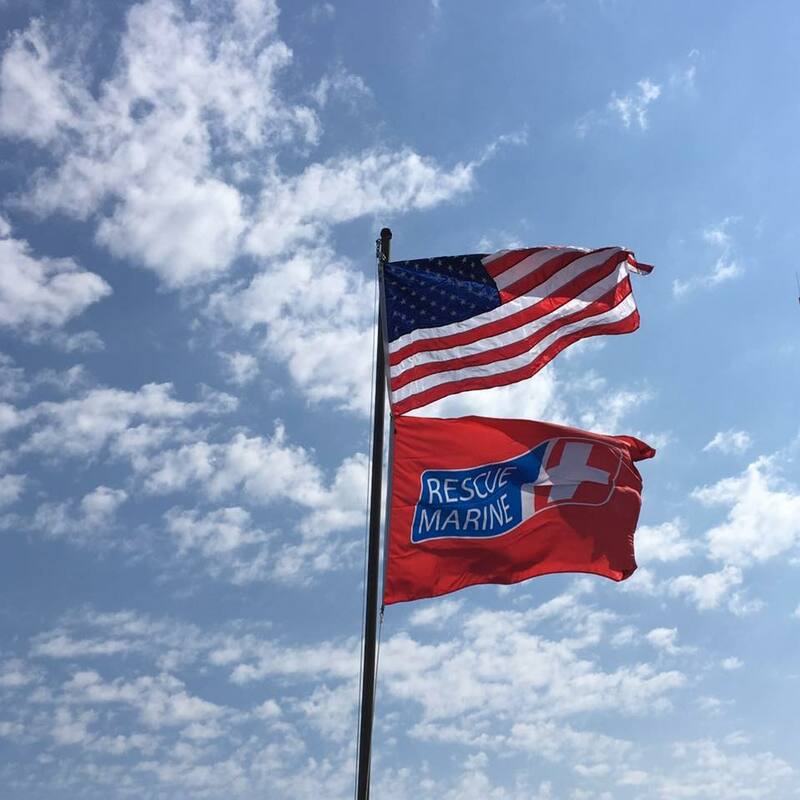 The Rescue Marine Towing Renewal Membership covers one boat and costs $80 per year. We will confirm that you are a renewing member when we receive your renewal purchase. When purchasing a towing subscription, you agree to the Terms and Conditions for the Rescue Marine Unlimited Towing Membership.